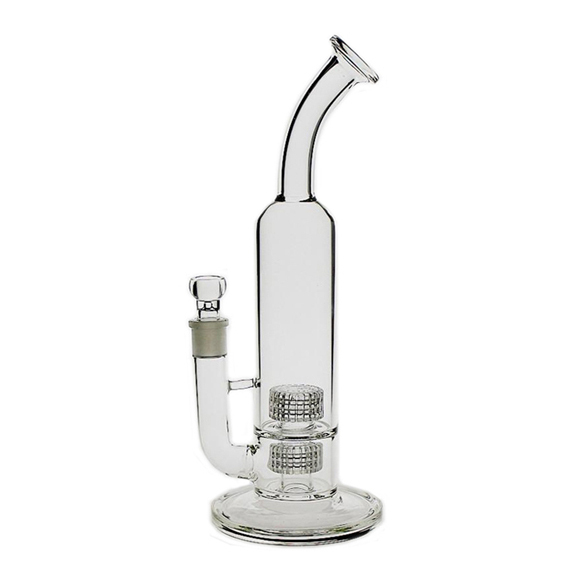 Saml Glass Stereo Matrix Perc Glass Bong Bent Neck. Stunning quality for this price. Impossible to buy again expensive american glass after this. As is typical from this seller, solid thick glass that functions well. Will be back.